An open source manager for clusters of virtual machines. Ganeti is built on top of existing virtualization technologies such as Xen or KVM & other open source software. It is started as internal Google, & used primarily for back-office servers for Google. 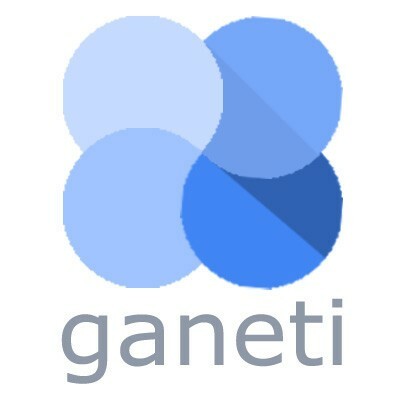 Ganeti Open Source cloud platform has features like built-in fault tolerance & local block level storage.